1. Painless operation: Focus RF energy at the specification position which need to be treated . 2. It uses low energy and high frequency, safe and effective. 3. Aim at the skin surface and deep location, direct access to the different skin layer. 4. The entire process is completed without the need for surgery and anesthesia. 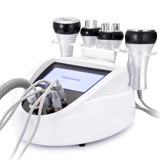 rf combined with vacuum is associated vacuum device allows for precise deep dermal heating of the collagen. 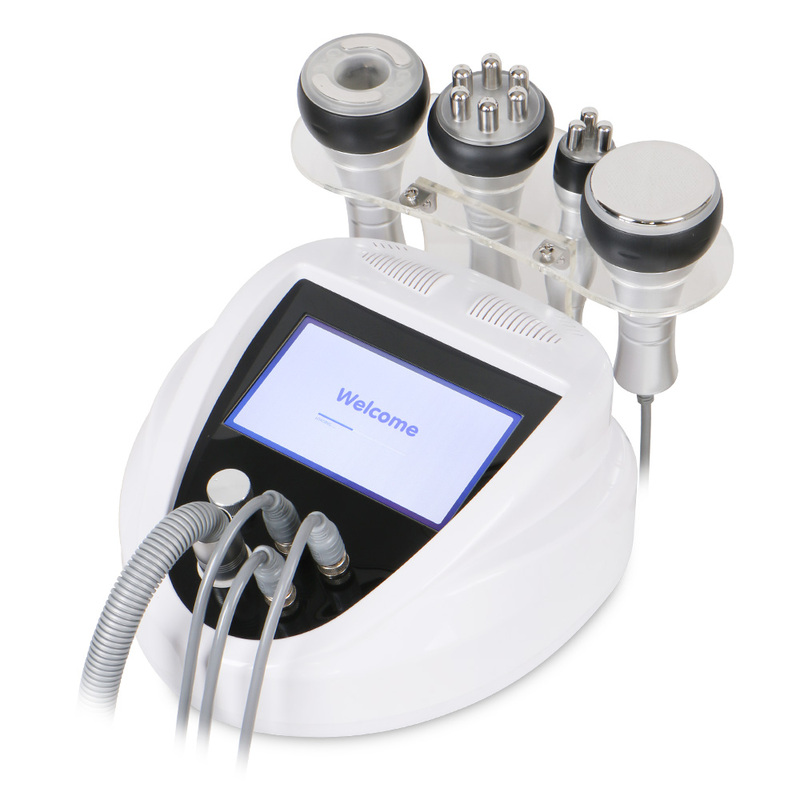 The heat generated by passing RF energy through the skin shrinks dermal collagen and promotes the formation of new collagen so that the skin is tighted. The radiofrequency energy is pressed up against the skin. fat cell may generate friction heat, increase local temperature and remove excess fat and toxin from the body through sweat gland, enterohepatic circulation, and lymph and ultimately achieve the effect of dissolving fat.